In 1945, an experienced and successful salesman, Orson H. Gygi, founded the Orson H. Gygi Company. 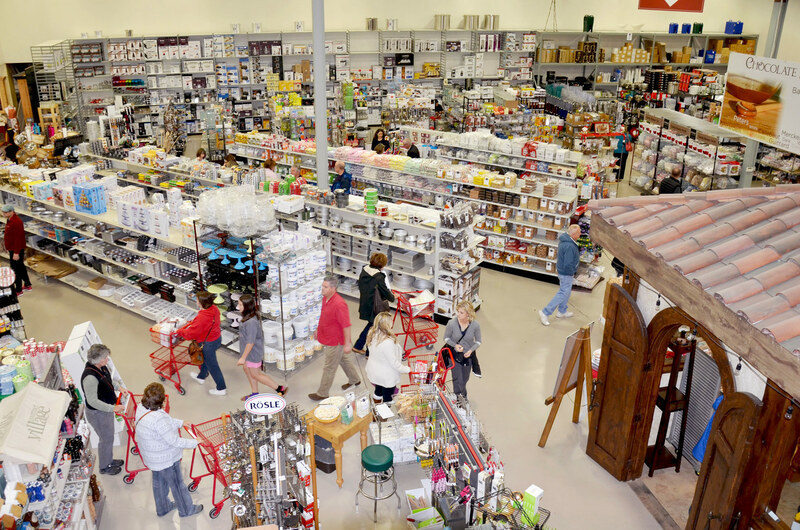 A family owned and operated restaurant wholesale and kitchen supply store in Salt Lake City, Utah. We specialize in tools and supplies for the kitchen all the way up to large kitchen appliances. As the company has continued to grow over the years, we have expanded our product variety while still maintaining many of the same product lines. Doing so has allowed us to stay current. Our objective is to serve our customers' needs by offering a wide variety of kitchen products, along with the knowledge to back the products that we sell. As you continue your patronage with the Orson H. Gygi Company, it is our goal to earn your confidence and satisfaction. Whether you are a customer with whom we conduct thousand dollar sales or one dollar sales, we want you to know that you can count on us. We hope to never fall short of your expectations, but if we do, please don’t hesitate to call. We will take care of you. 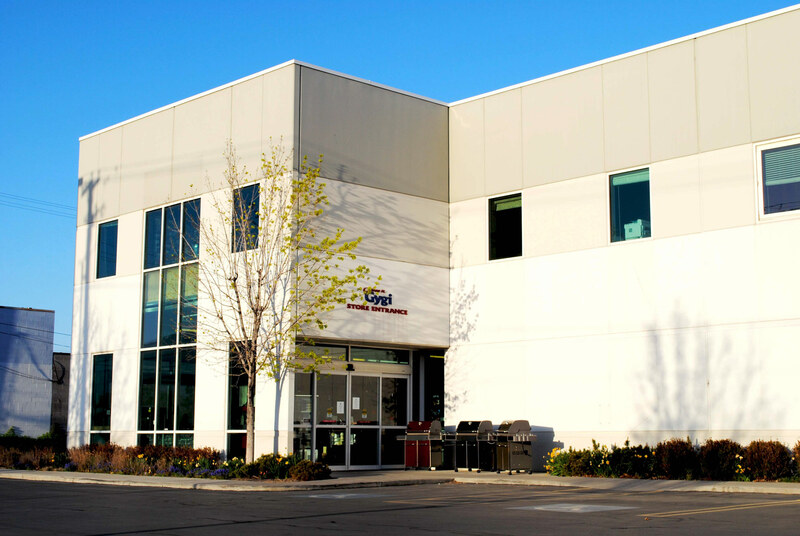 Over the years, the Orson H. Gygi Company has remained family owned and operated. Even today, the company is overseen and run by Orson’s grandson, Brad McDonald, General Manager. Although originally a restaurant wholesale store, Gygi has expanded into other areas, such as kitchen design innovations, a one-stop specialty culinary supply retail outlet, and a state-of-the-art Gygi.com website to serve our growing customer base.